From: Gerome Wallice. Subject: Network Security Breach. Attention! 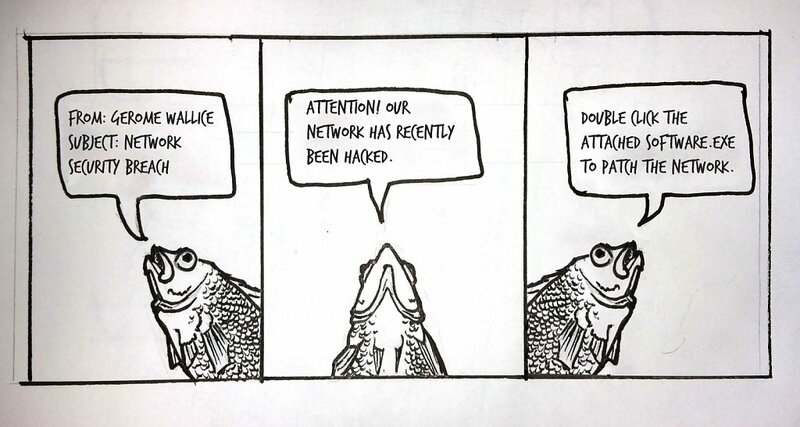 Our network has recently been hacked. Double Click the attached software.exe to patch the network.